ACOs could be the answer to Medicaid budget problems. At least for physical services for the neck down. 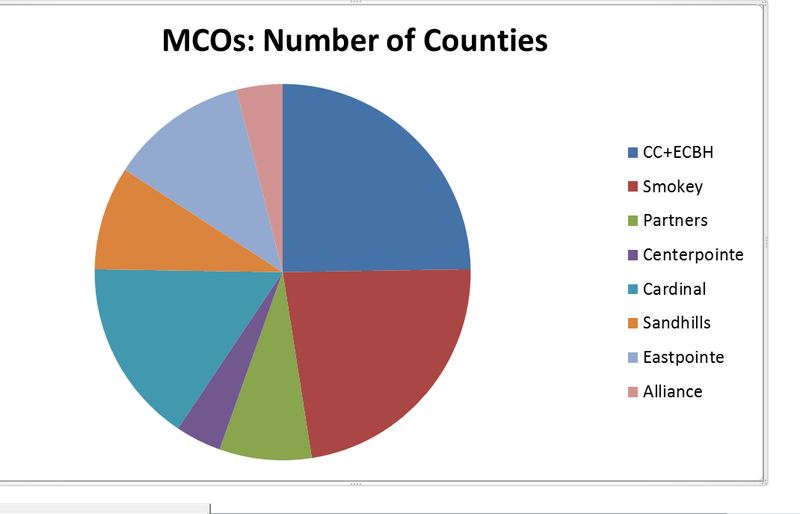 The brain, for now, will continue with the MCOs. I understand that Medicaid services for physical needs will be within the parameters of the ACOs and that MH/DD/SA will remain with MCOs. But it seems that we are cutting the head off the body. This system would be perfect for the Headless Horseman; I assume the Headless Horseman did not suffer from any mental afflictions being that he had no head. The shift to the ACO system is an attempt to revamp the fee-for-service payment method and dissuade physicians from ordering more procedures and services than are actually necessary. 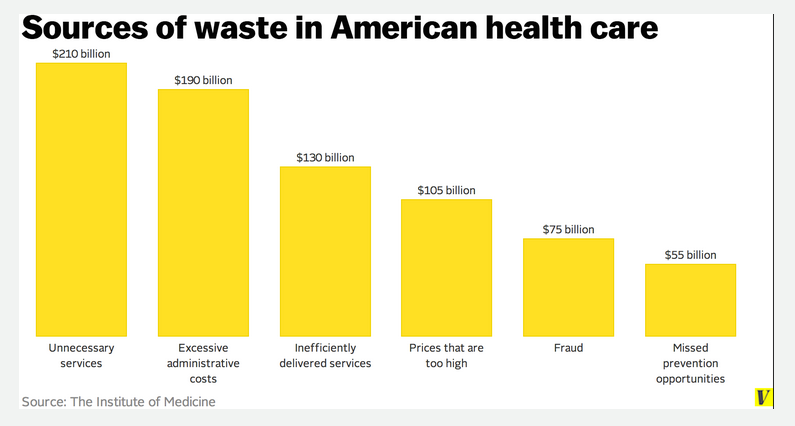 According to a new Harvard study, as many as 42 percent of U.S. Medicare patients were subjected to procedures providing little if any medical benefit, costing the government program up to $8.5 billion in wasteful spending. But you could also argue that the entire fee-for-service payment method currently used by physicians gives a financial incentive to providers to recommend more services, more testing, more procedures. For example, ordering a test a patient doesn’t really need, in an effort simply to have the results show up in her records, would be considered practicing defensive medicine. It is without question that defensive medicine is better for physicians, and very understandable. 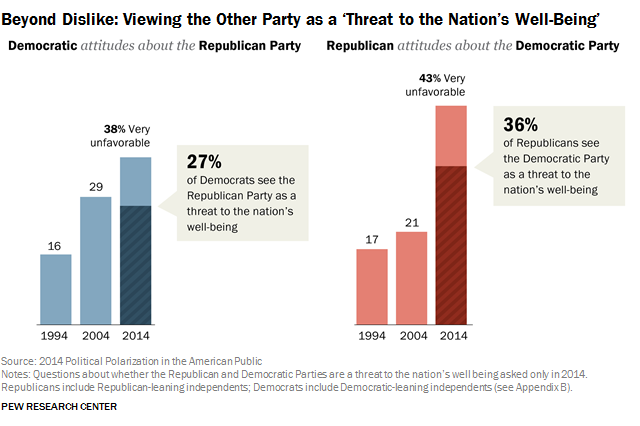 If I were a physician, knowing as much as I do about health care law, I would definitely practice defensive medicine. And purchase the Cadillac of the liability insurances, one that covers 100% of attorneys’ fees for my choice of attorney. Those plaintiff lawyers would scare me, too! But defensive medicine is not the best approach for the Medicaid budget. One possible way to eliminate defensive medicine practices is to implement the accountable care organizations (ACOs). While ACOs do not completely do away with a fee-for-service payment system, they creates incentives to be more efficient by offering bonuses when physicians keep costs down. Providers get paid more for keeping patients out of the hospitals. North Carolina is implementing the ACO model for physical health care (not for MH/DD/SA). 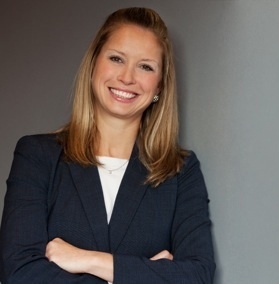 North Carolina Department of the Health and Human Services (DHHS) has announced that the NC Medicaid system will be changed over to the ACO model by July 2015, although some question whether the deadline is a bit unrealistic. Another article cites that in NC we have 14 ACOs currently active. Our ACOs in NC service MediCARE patients, not MediCAID. I am not aware of a single other state in USA that has implemented ACOs to Medicaid, which seems odd, considering the number of ACOs across the nation for Medicare and the touted success of ACOs in Medicare. 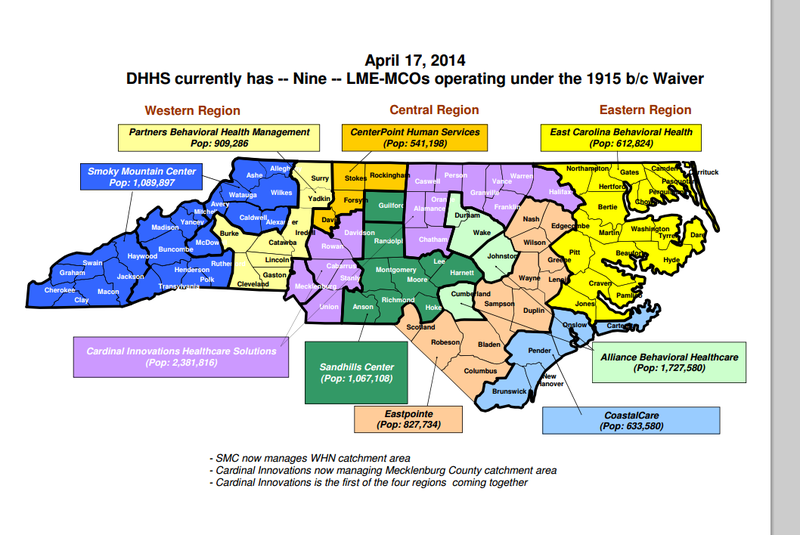 Could NC possibly be the leader in ACOs for Medicaid? There is no question that, when we implement the ACOs, all eyes will be on NC to determine the success or failure of the program. The ACOs will not, however, manage behavioral health. We will continue with the MCOs behavioral health care. So the ACOs will be in charge of everything the neck down. But is the ACO system going to replicate the MCO system? (As everyone knows who has read my blogs, I am not a fan of the MCO system). 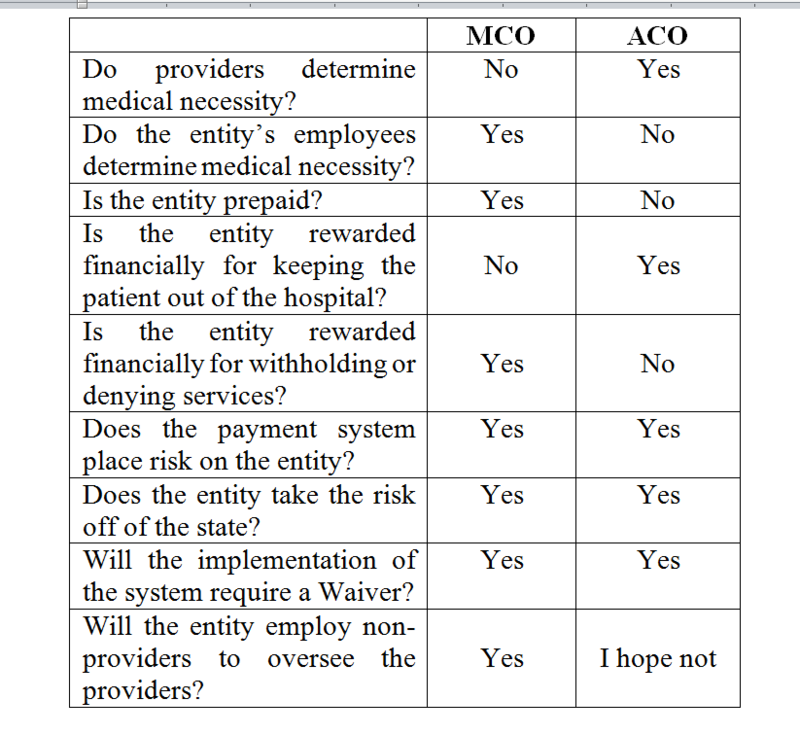 Hopefully, and I believe it is correct to say, the ACOs will be vastly different from their counterpart, the MCO (in a good way). In essence, I have high hopes for the ACOs. I believe that the brain (MH/DD/SA) should have been included with the rest of the body, but, maybe, in time it will be.